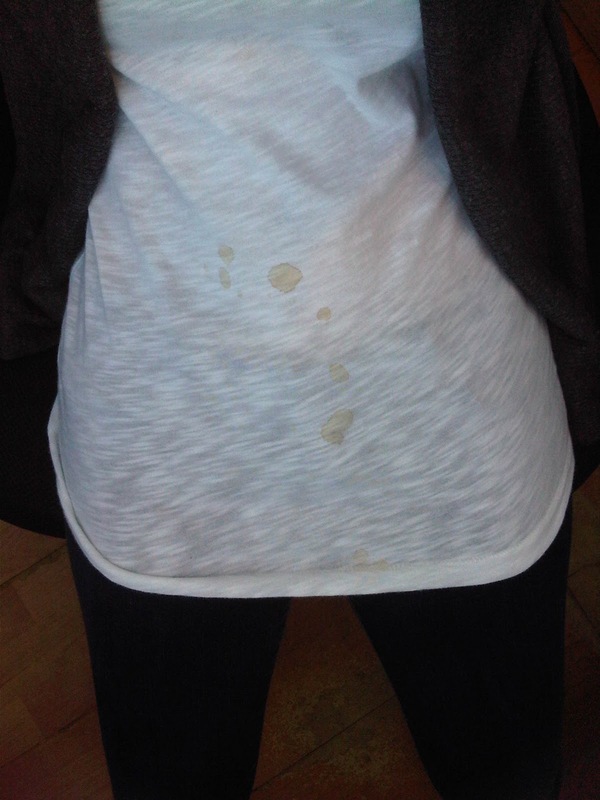 White Tees and Coffee Don’t Mix! Friends, I’m a slob. I’m sorry but it’s true. I sat down to read all of my favourite blogs and post comments (which I also love to read on my blog- so thank you friends for all your lovely messages– I love them!) 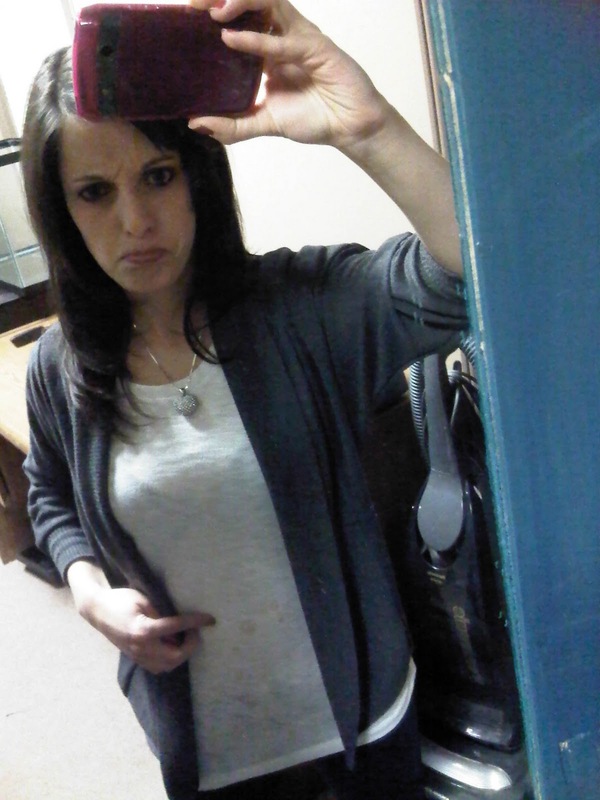 and I managed to hit my coffee and spill a nice portion all down my white t-shirt. Why do I wear white?! Why am I a slob?! So, I laughed it off and got a suggestion for a song from my friend Caitlin. And- I’m in love with it. Warning: you’re gonna want to do a happy dance when you hear this one! Also- I LOVE Eliza’s romper in this video. I want one. Real bad. 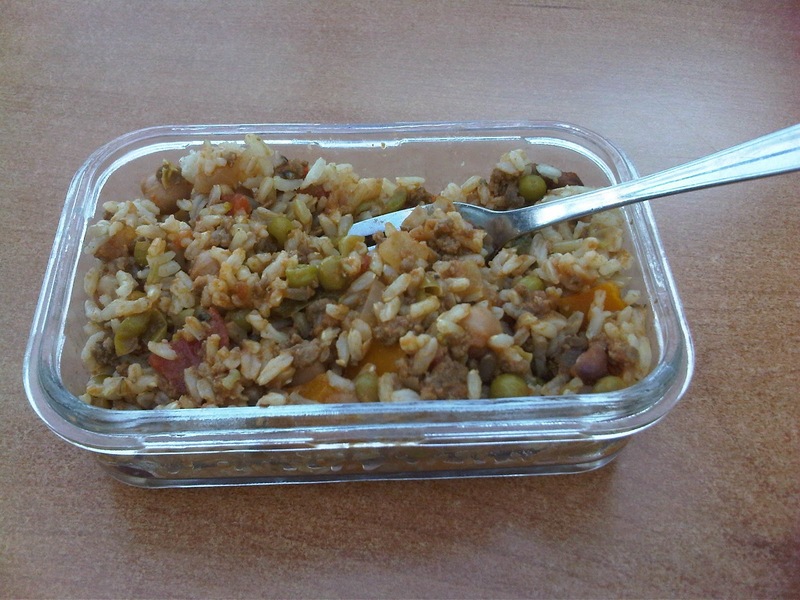 This entry was posted in Coffee, Eliza Doolittle, Hungarian Mince by Siobhan McCarthy. Bookmark the permalink. Ahhh, welcome to my “spill on myslef at least once a day” club. Lovely!